There is no doubt in the fact that the Bajaj Pulsar is one of the most popular bikes amongst the young Indian buyers of India. Bajaj decided to introduce the NS160 in India in 2017 and it became quite a hit because it takes design inspiration from the NS200 which happens to be another popular offering from the Pune based two-wheeler manufacturer. 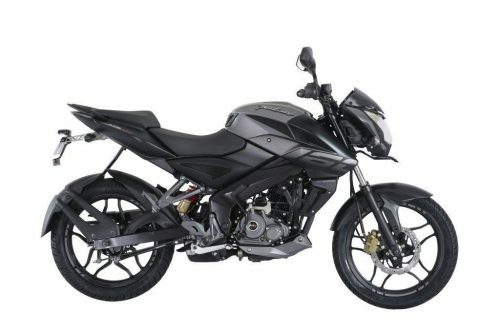 Recently, we came to know that Bajaj Auto has decided to add a single channel ABS system in the Pulsar NS160. However, the motorcycle won’t be getting any other mechanical or cosmetic updates to it apart from the addition of the mandatory safety feature. The Pulsar NS 160 ABS will continue to be powered by the same 160cc, four-stroke oil cooled engine with Bajaj’s triple spark plug ignition technology. This engine is paired with a 5-speed gearbox and it is capable of producing about 15.5 PS of peak power at 8,500 rpm and 14.6 Nm of peak torque at 6,500 rpm. The addition of a single channel ABS will definitely add at least 2 to 3 kilograms of additional weight to the motorcycle. However, that is a small weight gain, which won’t be hampering the overall fuel efficiency of the motorcycle though. 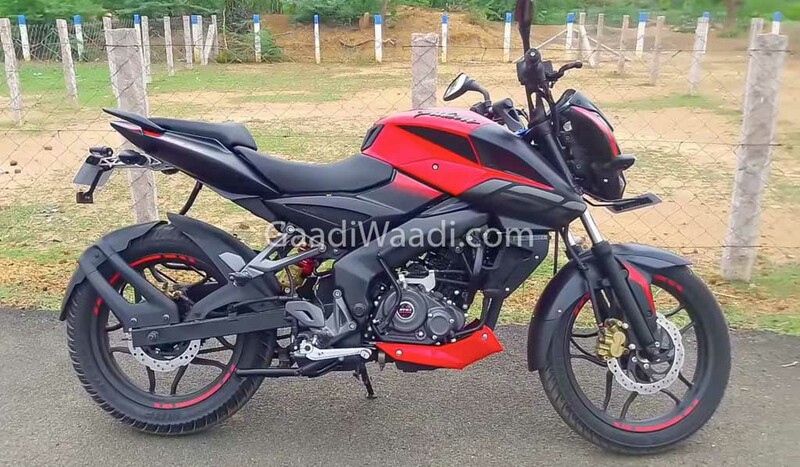 Bajaj has already started adding the ABS safety feature on their motorcycle and they surely have plans to complete setting up their entire motorcycle range above 125 cc category with the mandatory safety feature before the April 2019 deadline. We have reported earlier that Bajaj has added a single channel ABS system on the Pulsar 220F and their cruiser Avenger 220 recently. For those of you who are still not aware a single channel ABS works only on the front wheels which means that under panic braking the front wheels of this motorcycle may not lock up or skid but Bajaj has its lift-off protection technology to compensate things.